7. There's one thing she'll always regret. 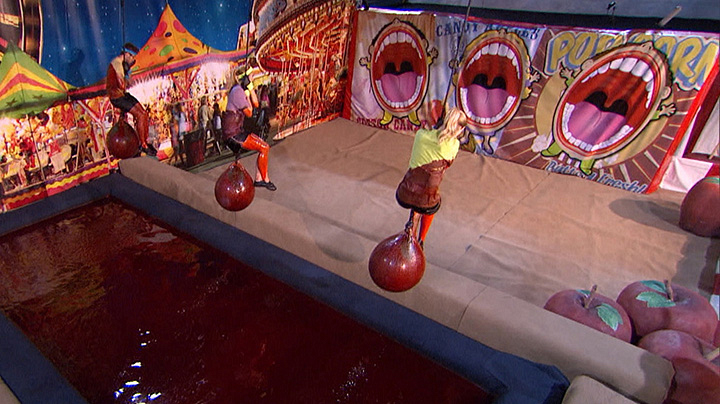 Liz may be a happy-go-lucky kind of gal, but if there's one thing she keeps replaying in her mind, it's the moment she dropped off the dangling apple in Part 1 of the final HoH comp. "We were almost on those apples for three grueling hours," she said. "It was the hardest thing I’ve ever done in my life, but I will always regret [dropping]. I should have held on for a bit longer."